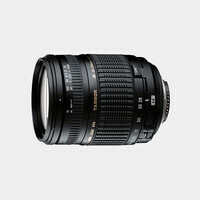 The Tamron 18-270mm f/3.5-6.3 VC lens for Nikon is a 15x zoom lens designed exclusively for digital SLR cameras using the more compact (APS-C) digital size image sensors. 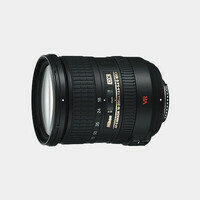 The focal length of this lens is equivalent to approx. 28-419mm in 35mm format. Designed as an "all-in-one" lens, it will meet most photographic opportunities. The VC (Vibration Compensation) mechanism allows the use of slower shutter speeds than otherwise possible, with no perceptible increase in image blur. It automatically detects movement of the camera and compensates for camera shake when shooting a moving object. This feature is a must in a lens with this longer range of focal length. This lens will focus down to 19.3" (0.49 m) throughout the zoom range.